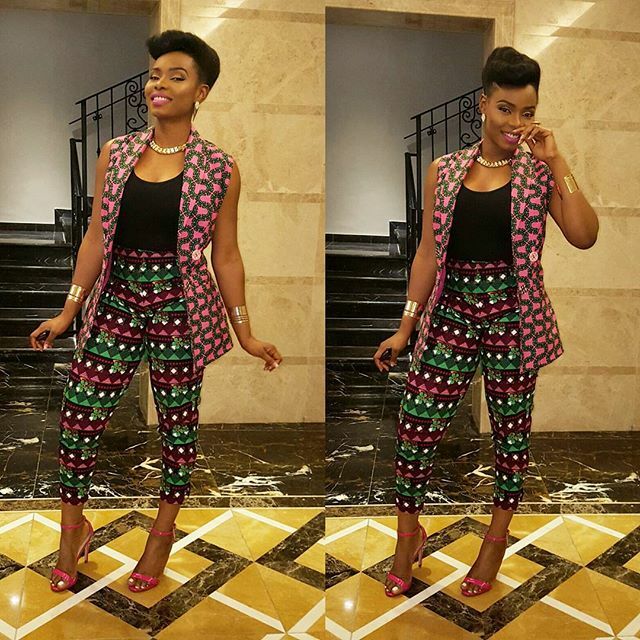 Yemi Alade Slayed Two African Print Looks. 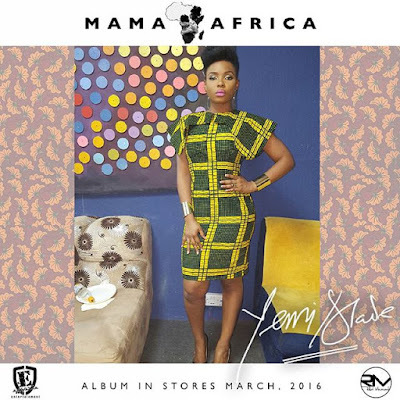 Yemi Alade is looking effortlessly stunning in these outfits. She slayed the both looks, the ankara dress and the look with different ankara prints. This is where rocking ankara is becoming more fun, she sure knows how to pair this things. See the two different ankara looks after the cut..